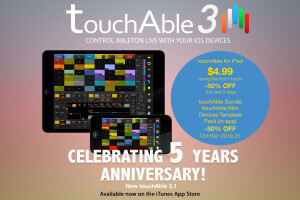 Zerodebug announces that in honour of touchAble’s fifth birthday, it is offering 5 days of special deals and discounts on its iOS controller apps dedicated to Ableton Live. Released in 2010, the acclaimed IOS controller which has continuously evolved since its first version, has been updated to version 3.1 today, and marking the 5th anniversary of an app positioned as a serious alternative to hardware controllers. 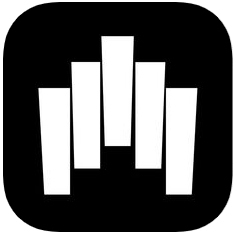 “Just five years ago we launched touchAble, the first complete iOS controller dedicated to Ableton Live and one of the first iOS music Apps massively embraced by pro musicians, djs and producers. Multi-touch controllers have proven their undeniable utility ever since. With every new version of touchAble we have introduced new features, ideas and new technologies. touchable 3.1 brings several new features requested by its user community such as a Modulation wheel for keyboards, a variable font-size, new follow modes, as well as many performance enhancements and bug fixes. The Live Device Template Pack, which is available as an in-app purchase and adds specialised templates for most of Lives Devices, now offers an additional 13 Templates for Max for Live devices. touchAble 3.1 is fully compatible with LaunchSync and the forthcoming LaunchSync 2 by Isotonik which allows to sync touchAble and all grid-based control surfaces available for Ableton Live, such as Ableton Push, Novation Launchpad, LaunchControl or Akai APC40 series. 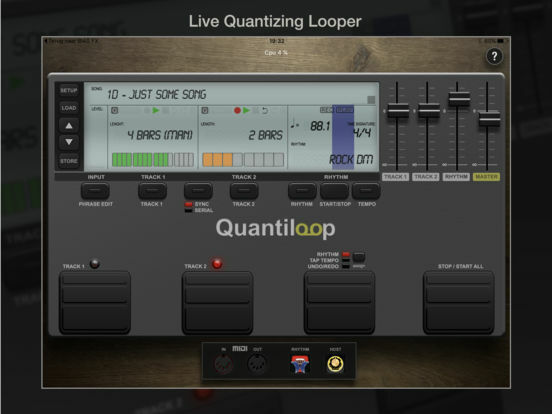 “If you’ve been waiting to jump on multitouch to control Ableton Live or simply want to expand your touchAble setup, the next five days is the time to do it. touchAble is THE solution for multi-touch and Ableton Live and we are very proud to celebrate five years of touchAble with our community. touchAble for iPad: $4,99 (regular price is $24,99) – This special offer is valid from 17:00 (CEST) to 22:00 (CEST) on October 20, 2015, then $12,99 until 24:00 October 25 2015. This special offer is valid until 24:00 October 25 2015. * Compatible with all generations of iPad, iPhone and iPod running IOS 5 and above. 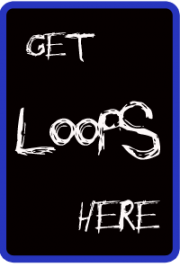 * Ableton Live 8.4 and above or Live 9.2 and above. * Mac OSX 10.5 and above or Windows XP, Vista, 7, 8 and 10. * touchAble PC or MAC server software (downloadable for free).